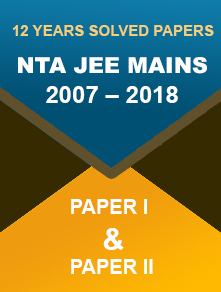 Other exams such as RPF SI & Constable, SSC JHT, SSC MTS, NABARD exam, UPSC CMS, UPSC IES, RRB NTPC, CTET, CSIR NET, GPAT, CMAT, etc. also find a place in the app. Career Guidance for All-Streams – We allow the app users to select their career/exam preference and know what all options are available under their selected stream. 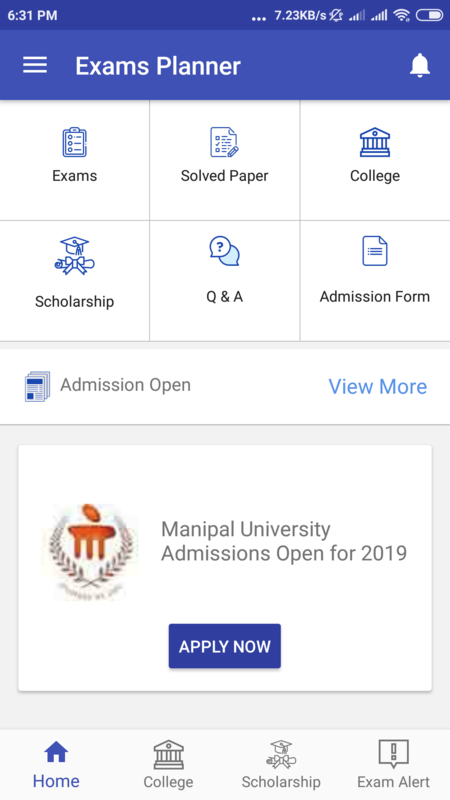 College/Admission Information – The huge database of colleges covered under the app helps the students in finding the best college. With instant admission alerts, no opportunity is ever missed. 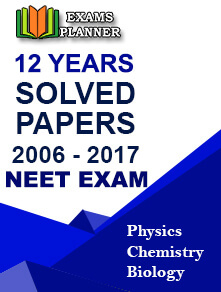 Preparation Help for Competitive Exam Aspirants – Preparation tips from toppers, free mock tests, previous years’ question papers, official syllabus PDFs, updated exam pattern, experts recommended books provided on our platform help students in preparing for various National and State level competitive exams. 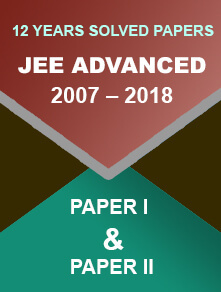 Making Education Affordable – With an aim to make education affordable for the economically backward students, we have added the scholarship section. Merit-based scholarships are also covered under the section. 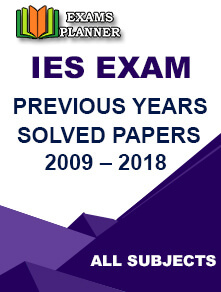 If you want us to provide detailed information on any exam, let us know in the comment section of the app.